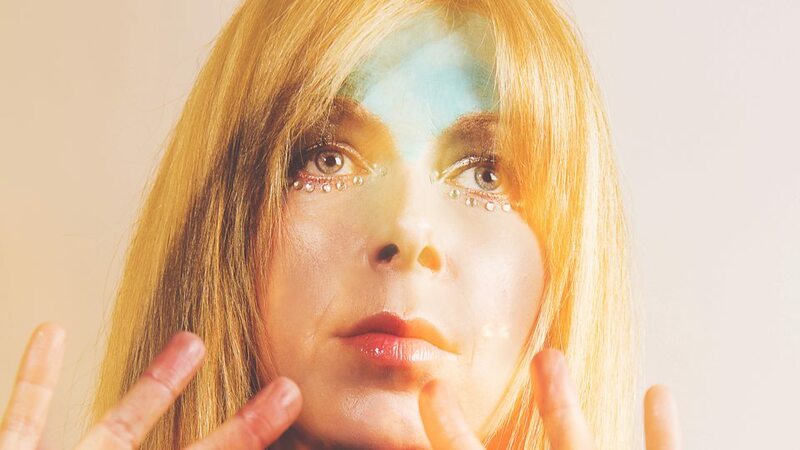 The Line Of Best Fit interview Jane Weaver, on 3 albums she would be crate-digging for at the World's Biggest Record Fair, happening in Utrecht during Le Guess Who? 2017. Featuring 80's synth nostalgia & Arabic music from the '60s and '70s. Read here. "I’ve started to collect Arabic, mainly female, vocal led music from the '60s and '70s. I’m a novice and there is much to learn as there are so many artists and songs. It’s also not easy to translate and there are different phonetic translations of song titles, so it’s a big puzzle! Fairouz, Warda al Jazaria, Sabah, Nagat Al Saghira are probably my favorites." Jane Weaver performs at Le Guess Who? 2017 on Sunday, 12 November. Record Planet's Mega Record & CD Fair goes down 11 & 12 November.